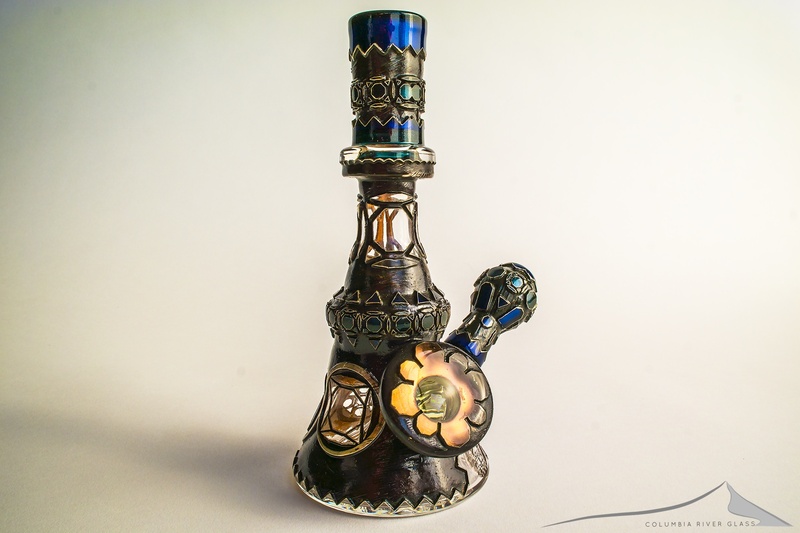 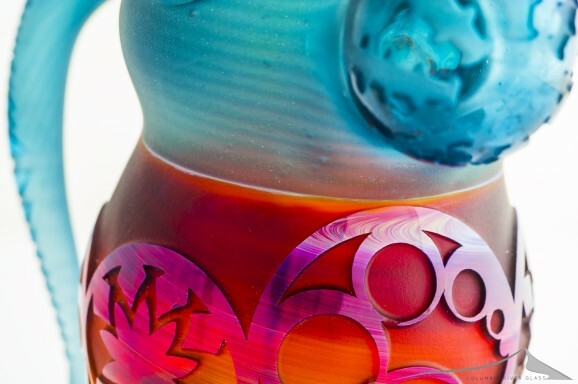 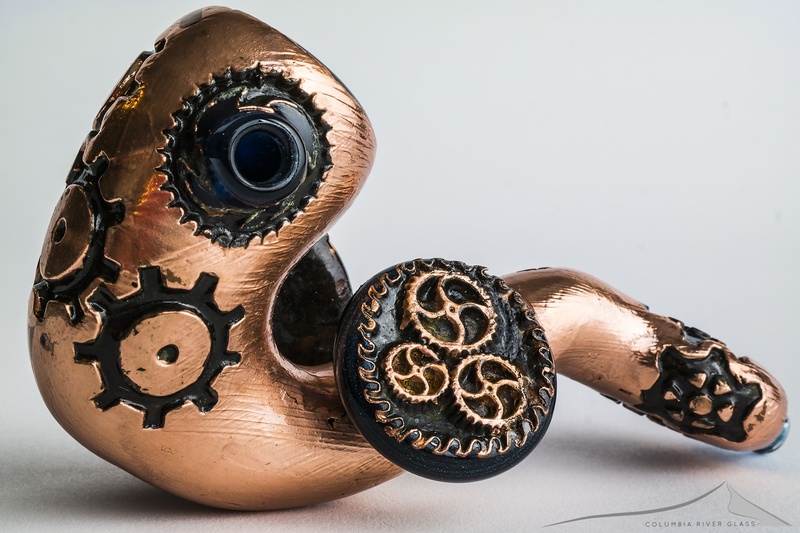 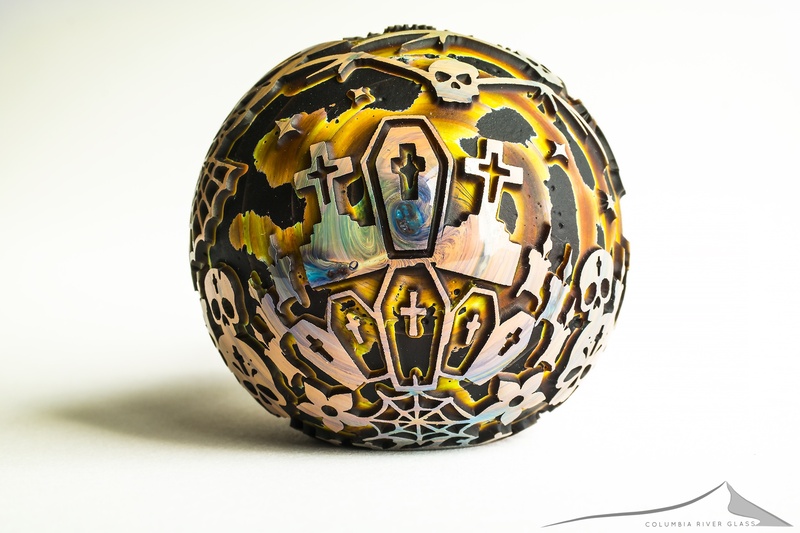 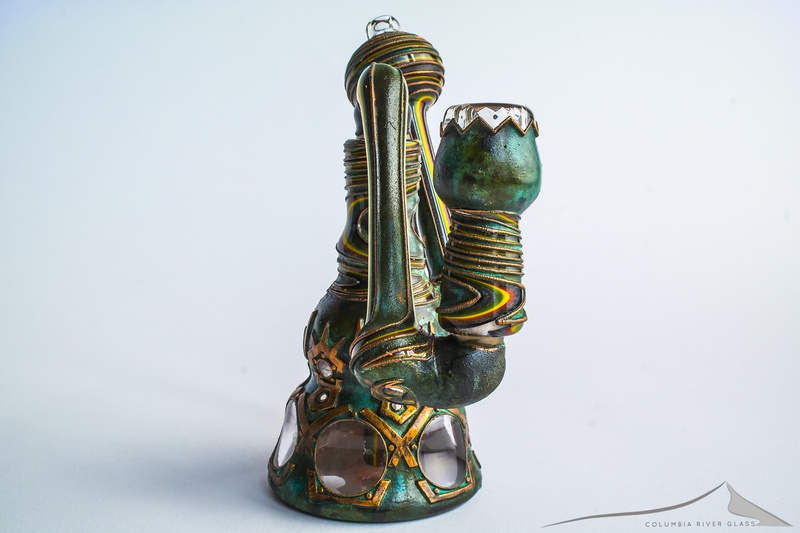 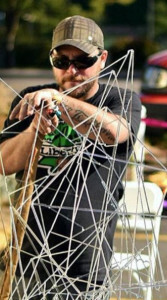 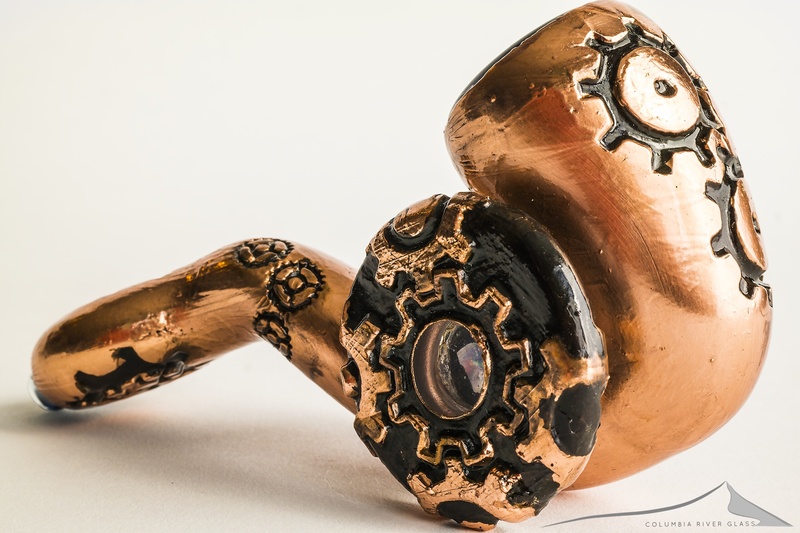 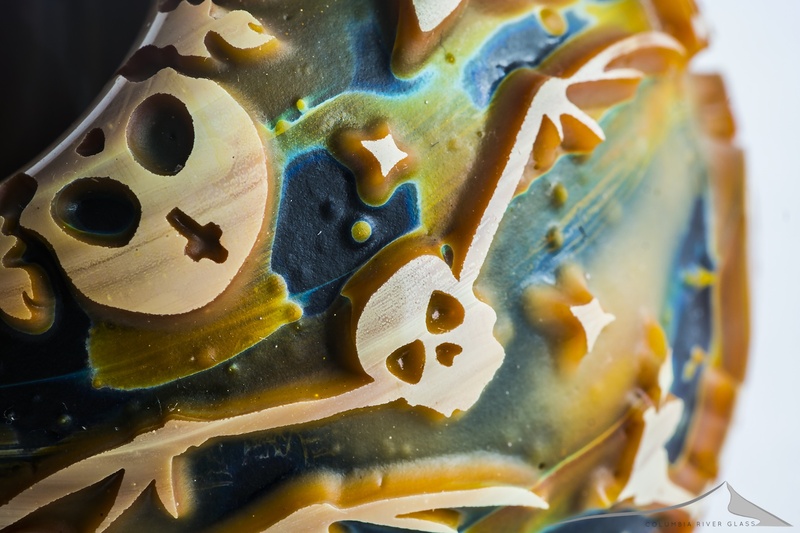 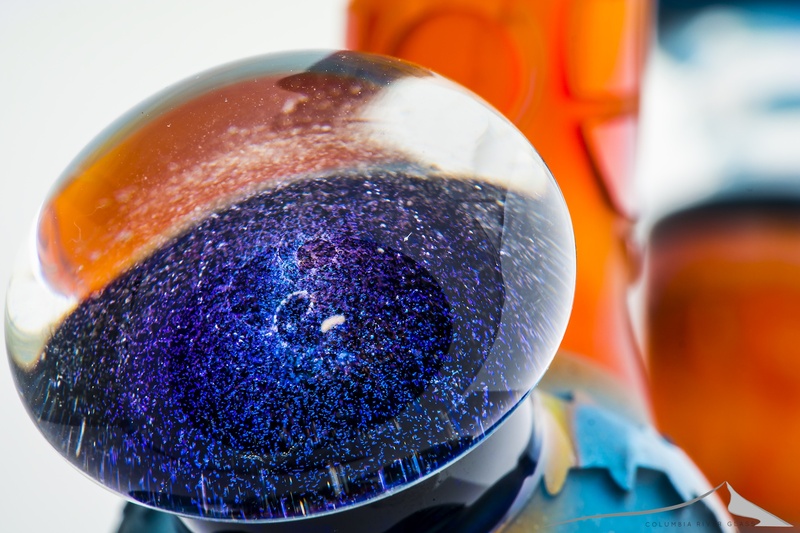 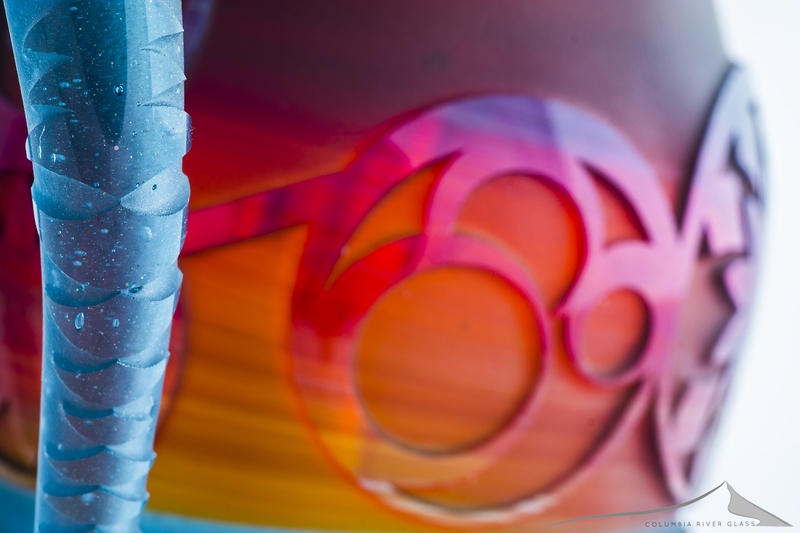 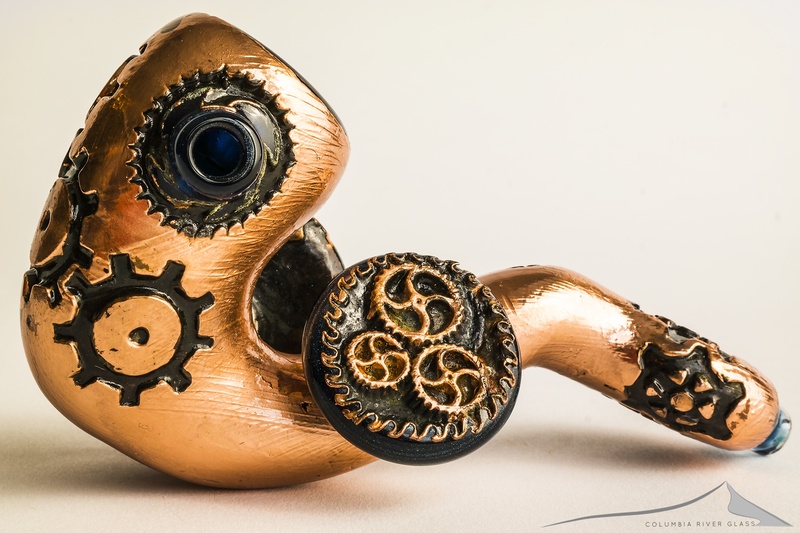 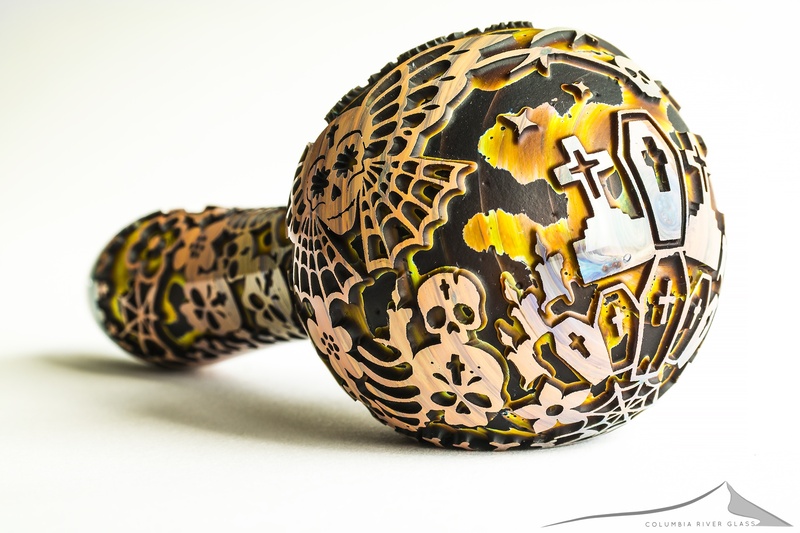 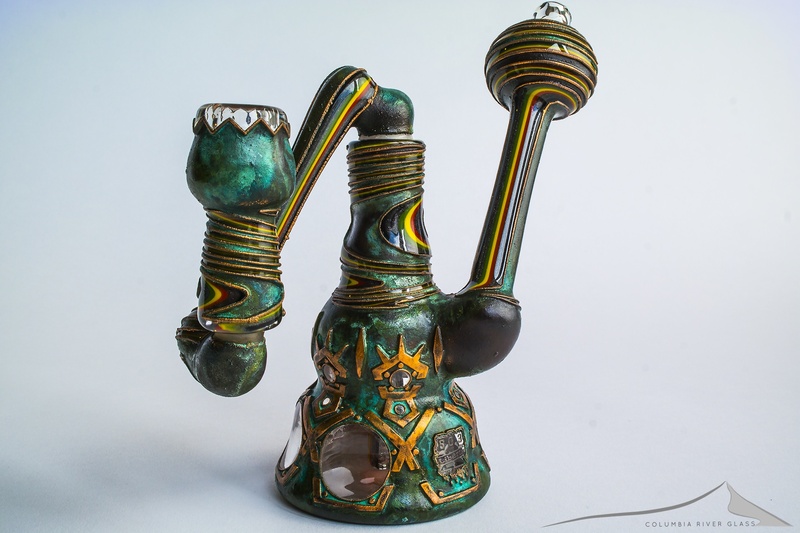 Liberty 503 is a collective of glass and vinyl artists working to create the best badass glass possible. 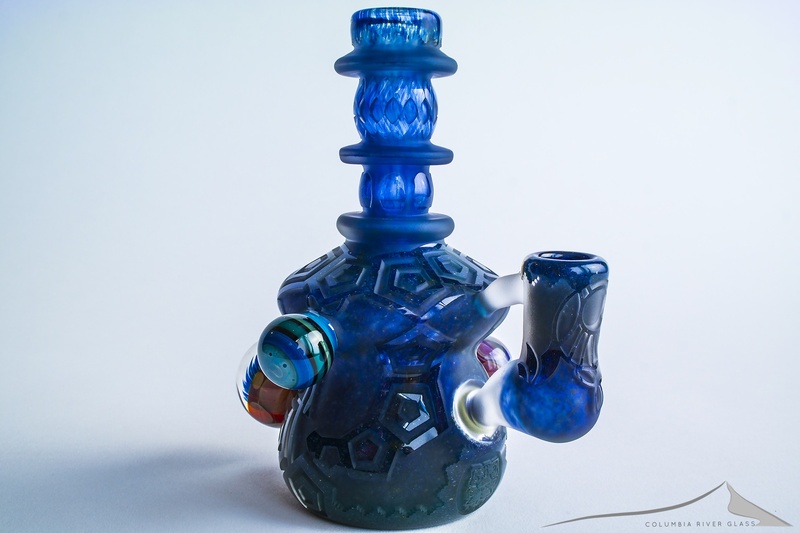 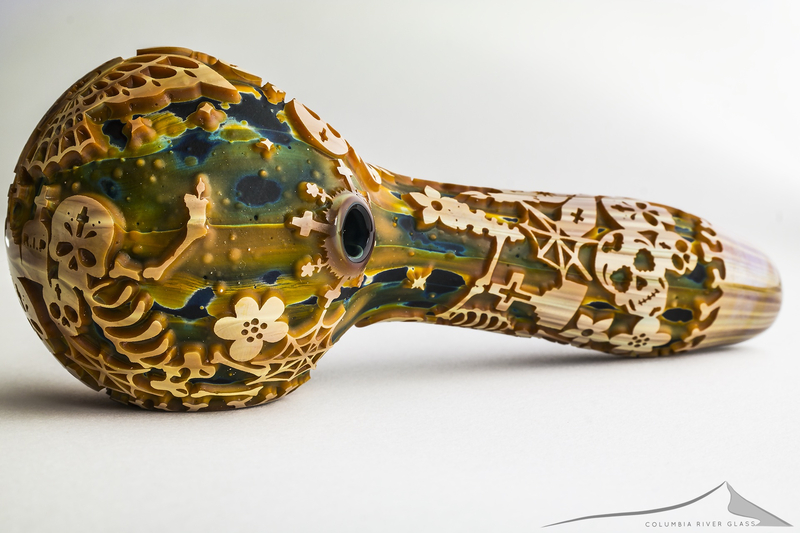 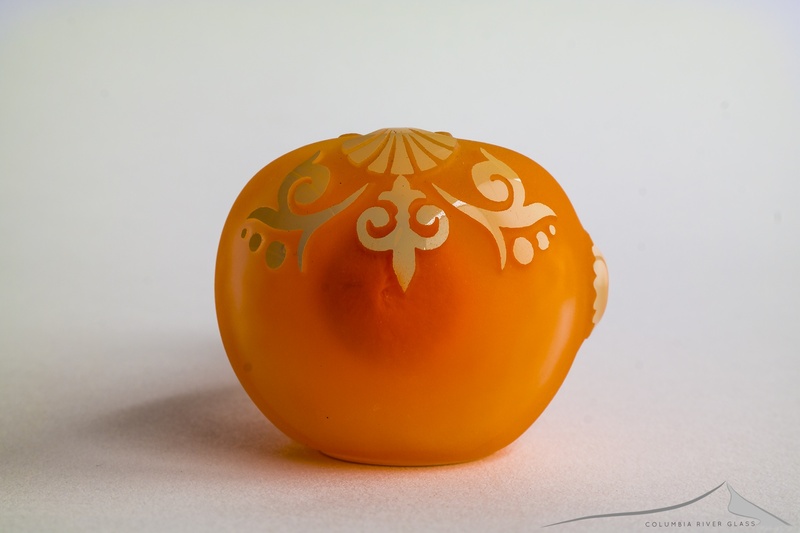 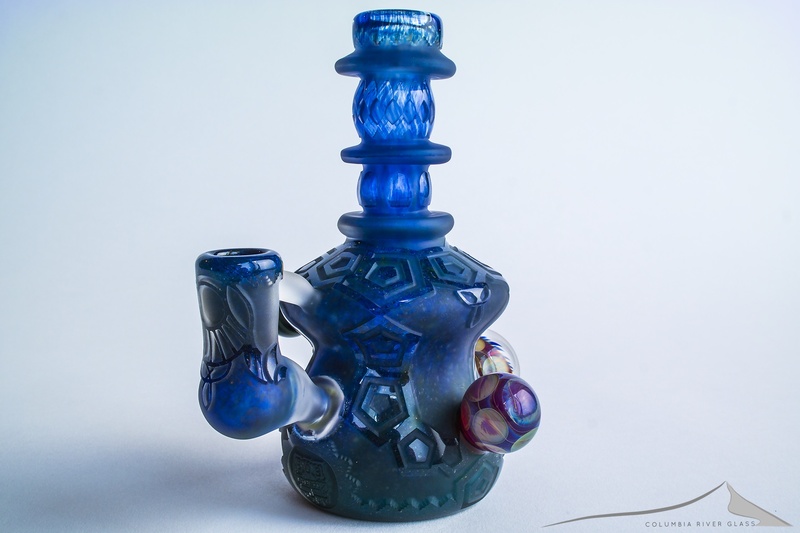 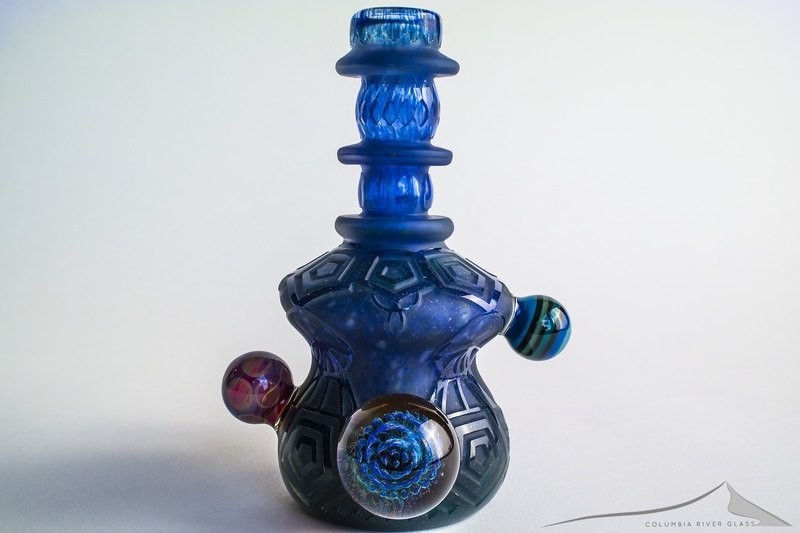 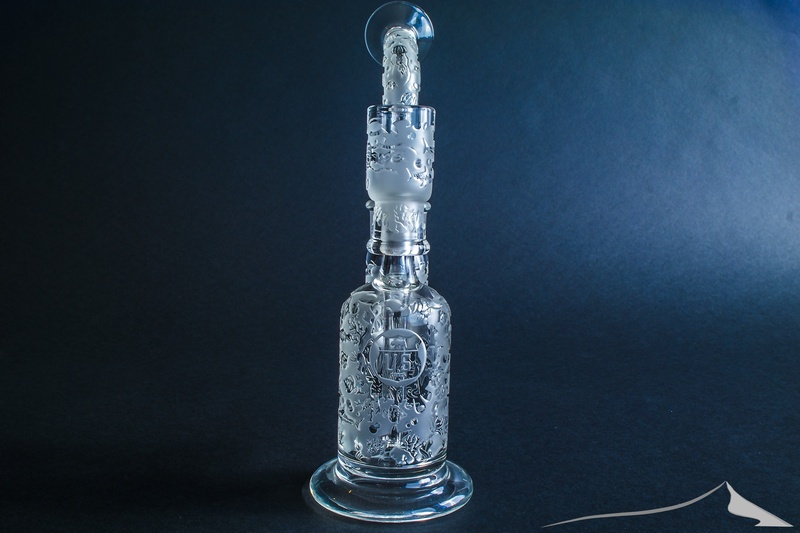 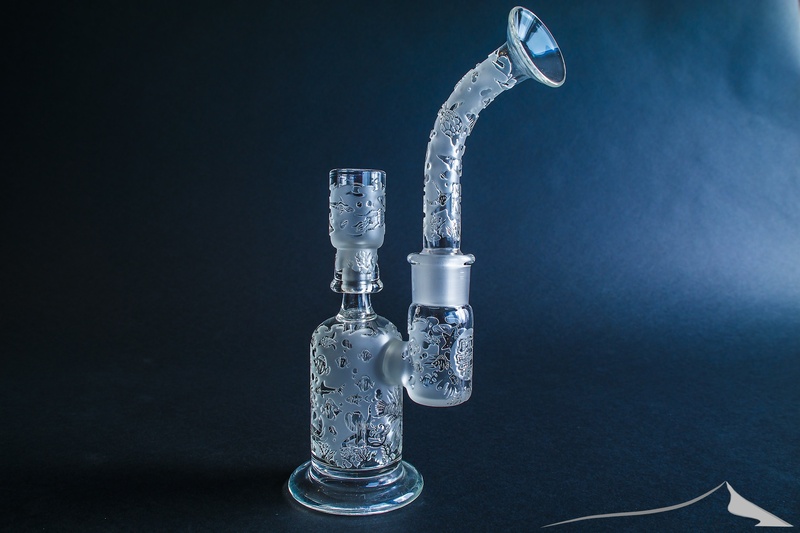 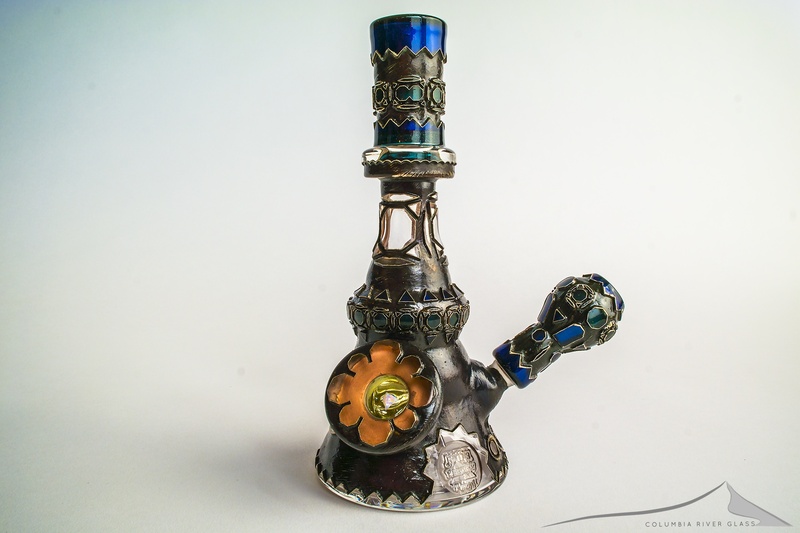 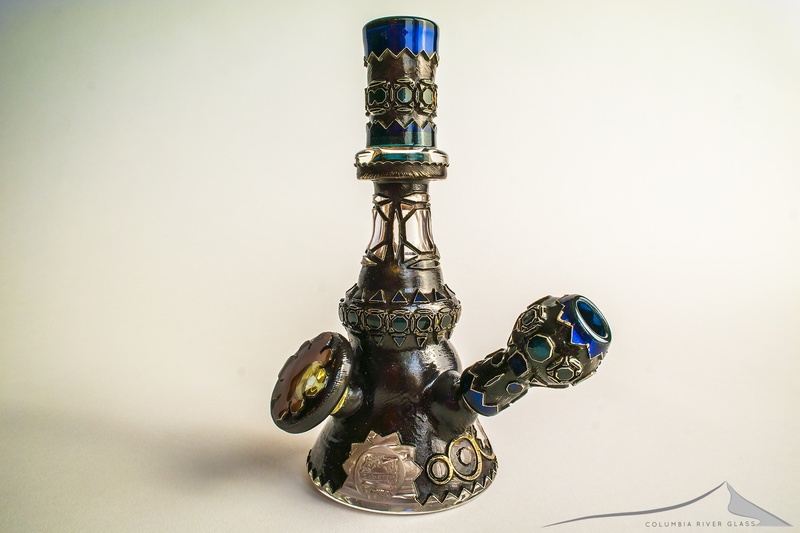 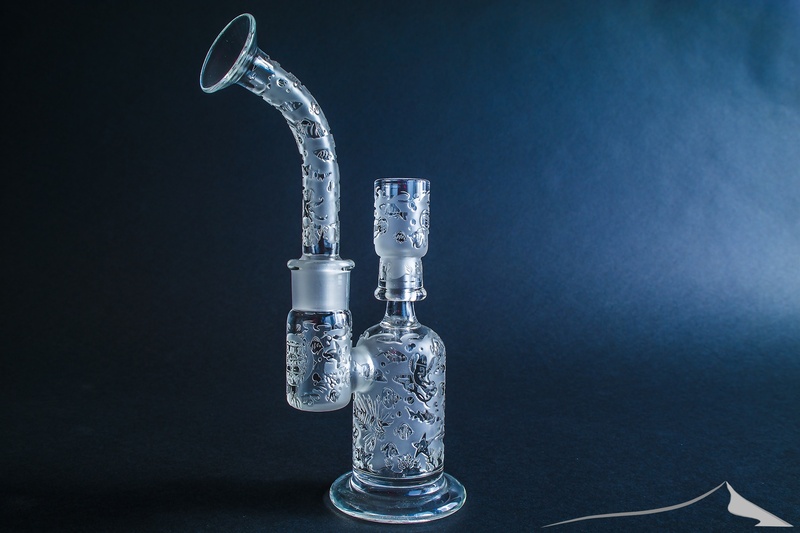 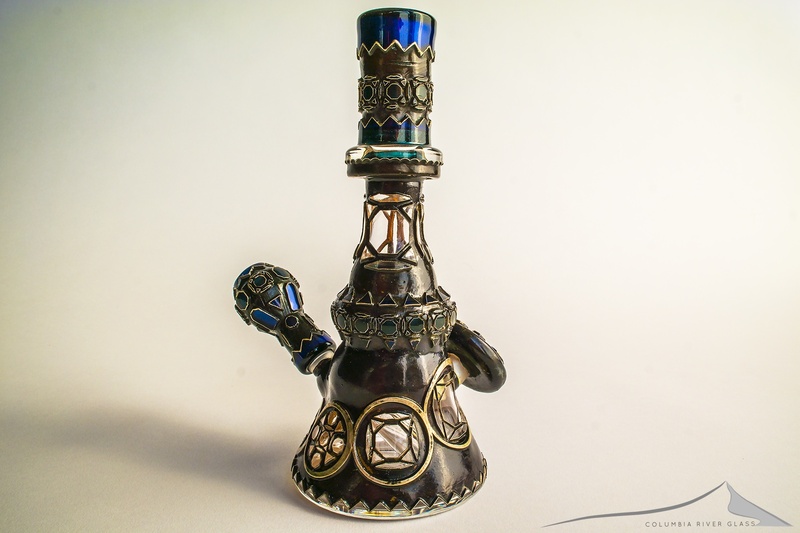 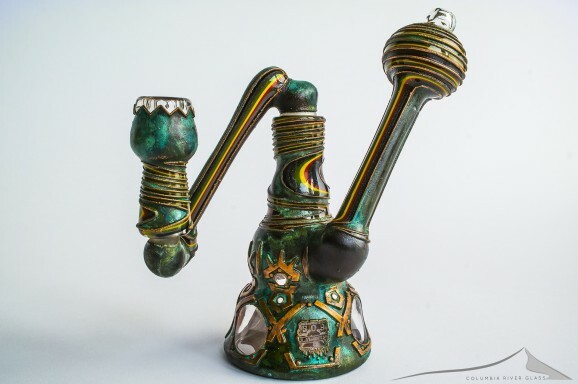 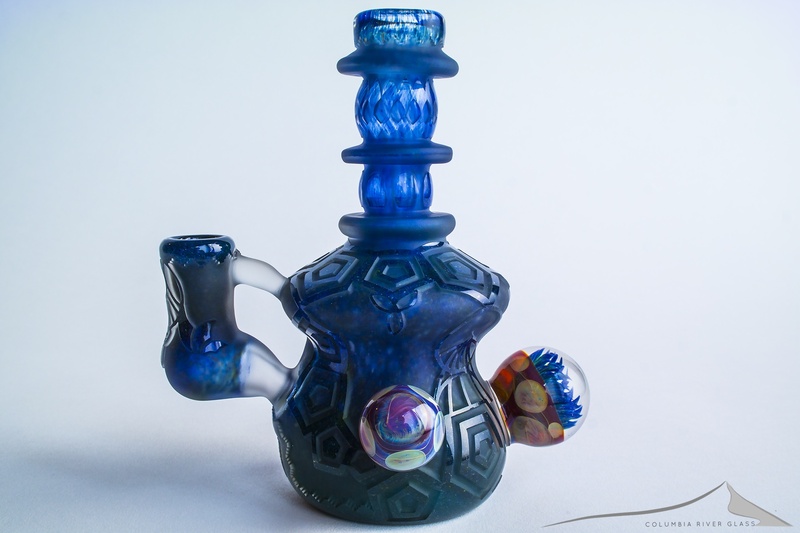 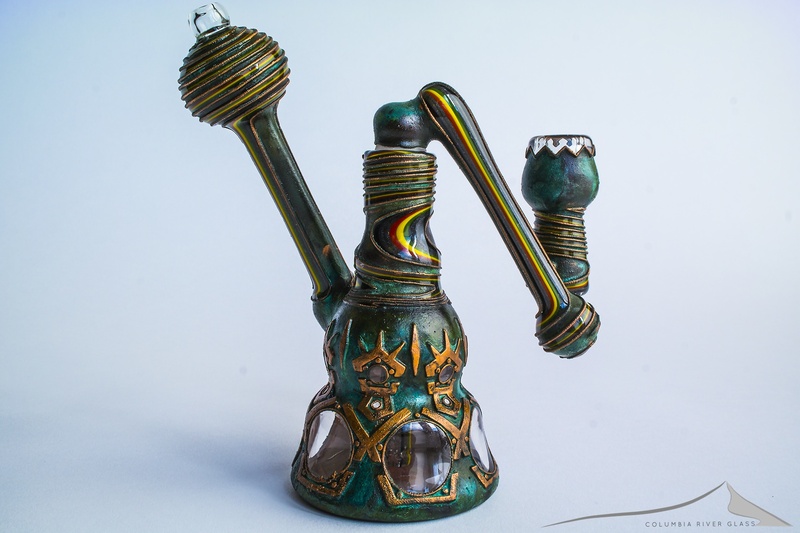 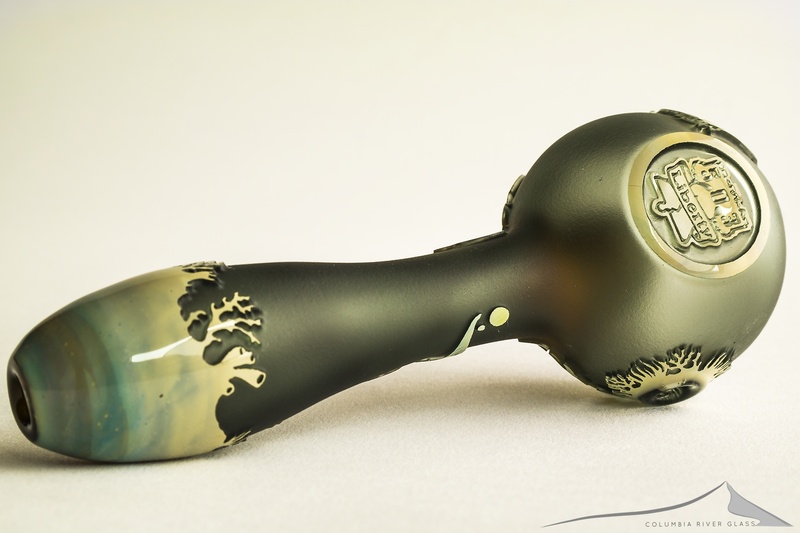 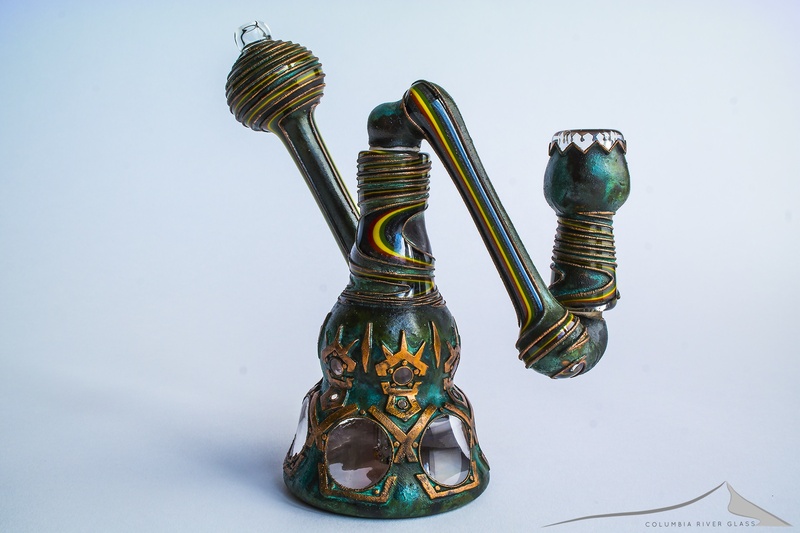 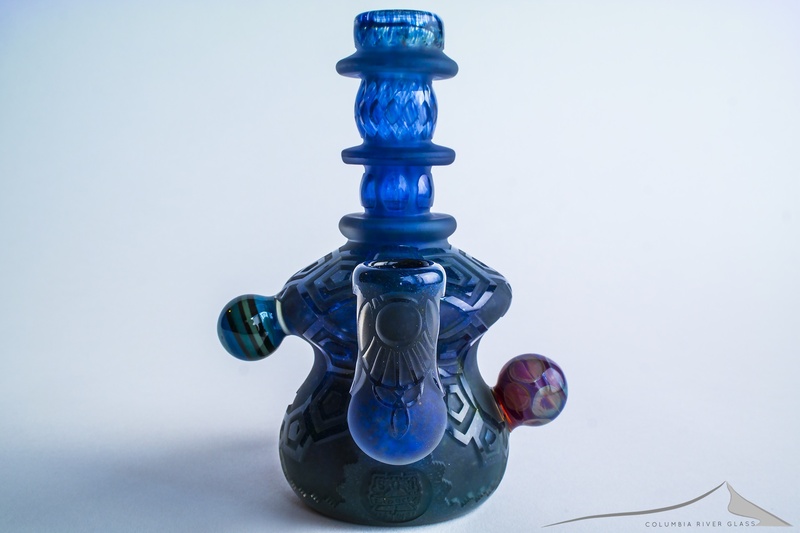 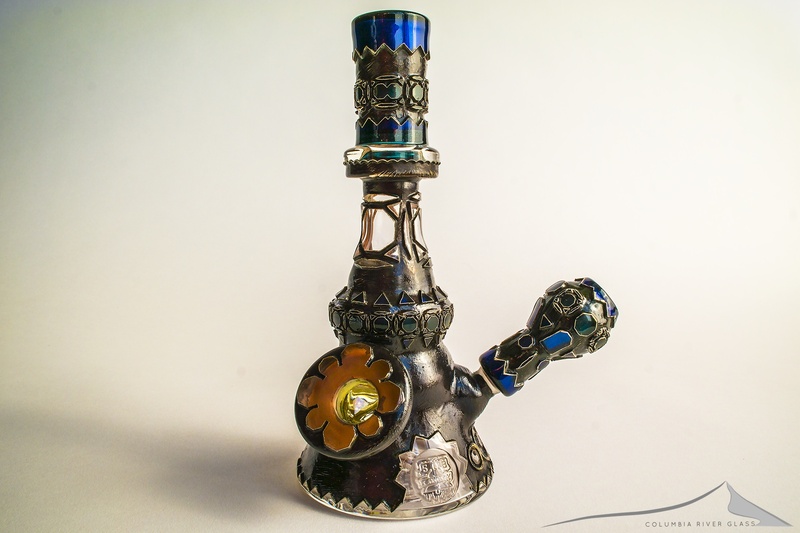 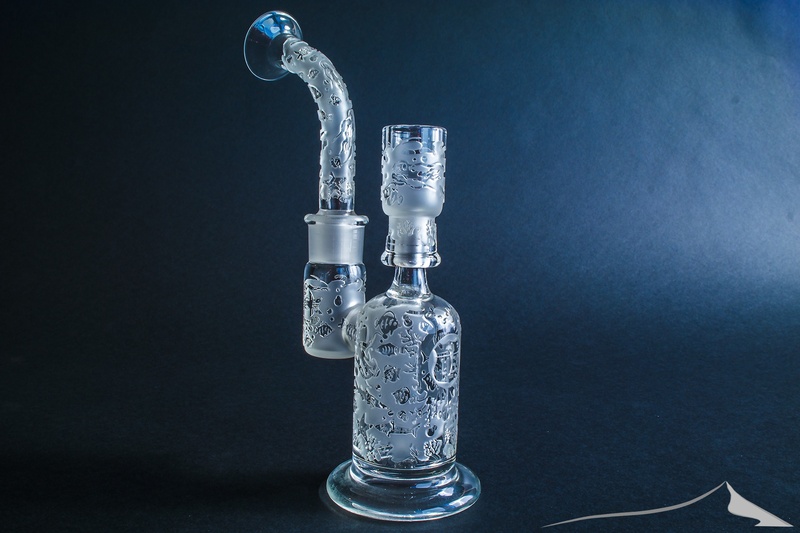 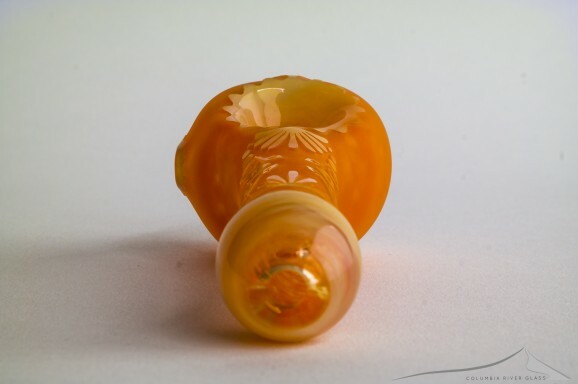 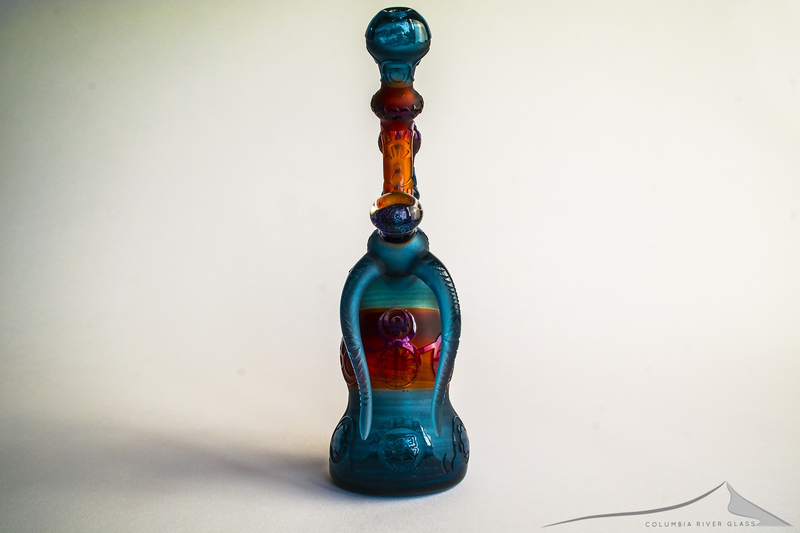 Founded in 1999 by Buddha, we follow in his footsteps specializing in uniquely carved sandblasted hand made glass. 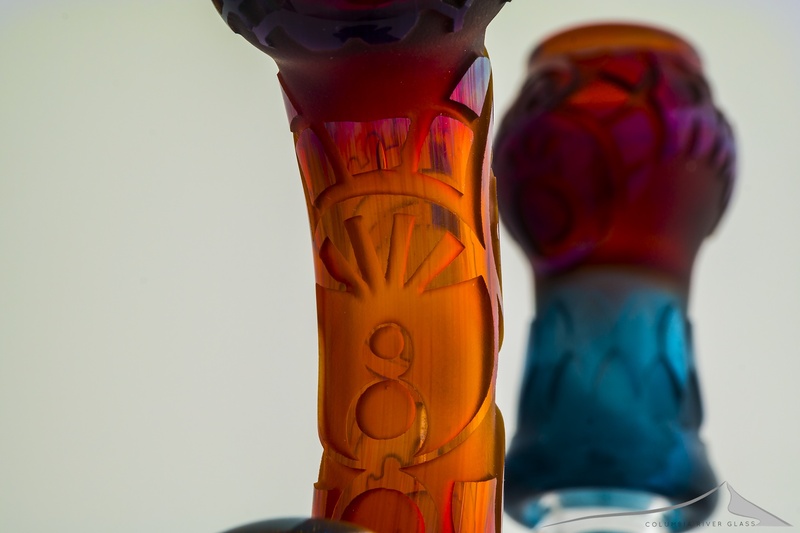 From the very beginning, our focus has remained upon the ART and the craft. 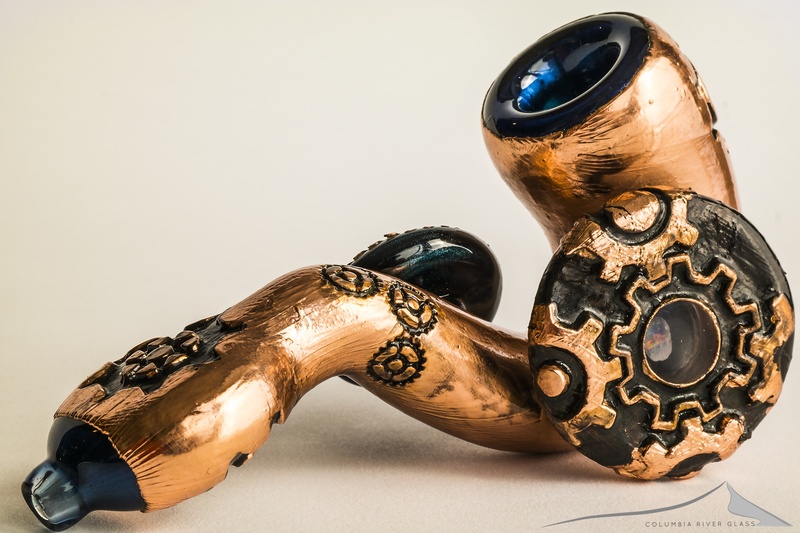 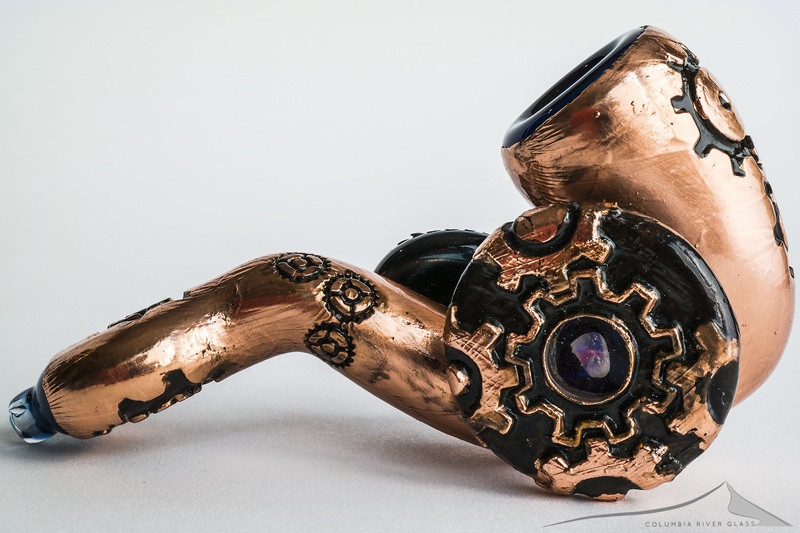 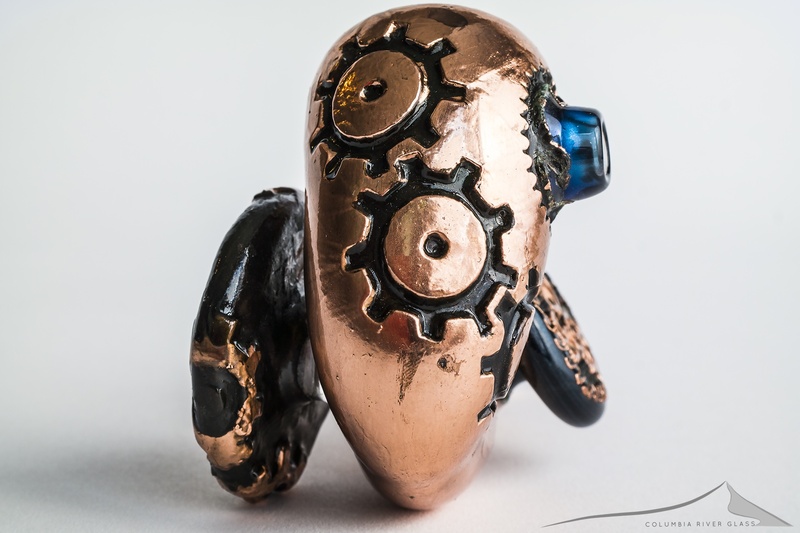 When you own a Liberty 503 piece you know you are supporting artists that strive for perfection and want you to enjoy the beauty we create.